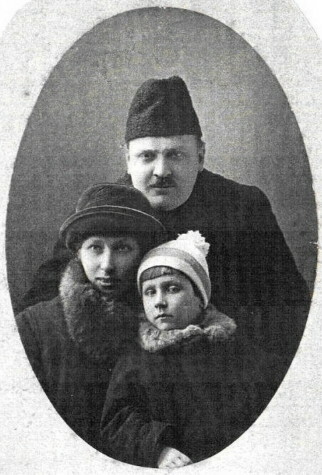 Dlozhevsky, Serhii [Dloževs'kyj, Serhij], b 4 October 1889 in Kamianets-Podilskyi, d 23 October 1930 in Odesa. Classical philologist and archeologist; professor at Kyiv University, and, subsequently, Odesa University and Odesa Institute of People's Education, director of the Odesa Archeological Museum; and member of the Odesa Scientific Society of the All-Ukrainian Academy of Sciences. Dlozhevsky studied Roman history and Greek and Roman culture, especially in southern Ukraine; he took part in the archeological excavation of Olbia. He produced works on classical archeology and epigraphy and on Ukrainian linguistics.